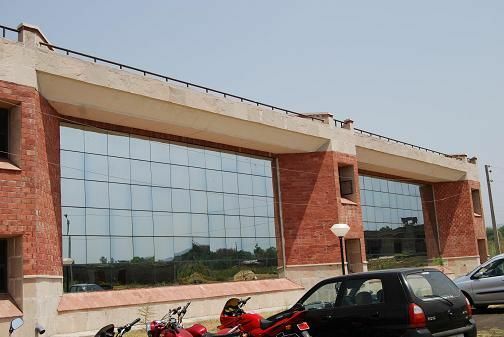 The Government College of Engineering and Technology, Jammu (GCET) was established in the year 1994 under All India Council of Technical Education (AICTE)and is affiliated to University of Jammu, Jammu at Old University Campus, Canal Road, Jammu. 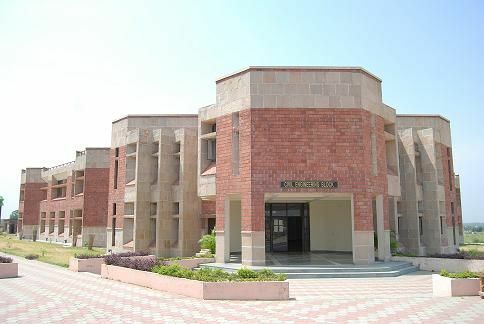 This was the first Institute of its kind in Jammu region. 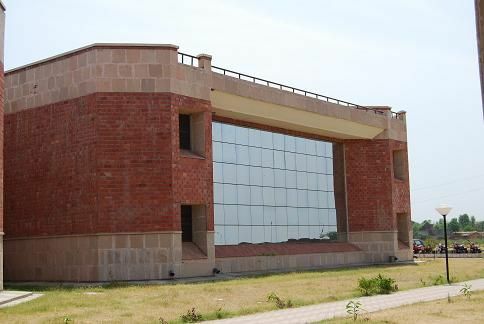 New Campus of GCET has also come up on an area of 869 Kanals of land at Chak Bhalwal, Jammu near Amb Ghrota which is 22 Kms. away from Old University Campus, Canal Road, Jammu. The construction work under Phase-I comprising of Departments of Computer Engineering and Civil Engineering besides Common Lecture Halls and Hostel Block has been executed by JKPCC Ltd., where as Construction Work for Mechanical Engineering Block under Phase-II is going on.